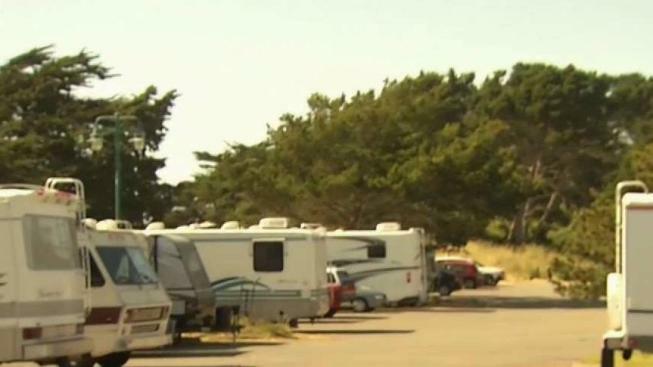 File photo of RV campers parking at Berkeley Marina. Oakland City Council President Rebecca Kaplan injected herself into Berkeley politics on Tuesday by urging the Berkeley City Council not to give final approval to a plan to ban overnight RV parking. The Berkeley City Council voted 6-3 on Feb. 28 to approve the ban and is scheduled to vote at its meeting at 6 p.m. Tuesday on whether to give final approval, in which case the ban would immediately go into effect. The ban would prohibit RV parking on city streets between 2 a.m. and 5 a.m., but the city also agreed to create a permitting system that would give two-week exemptions to some RVs. Berkeley city staff members wrote in a report before the Feb. 28 hearing that the city "is experiencing an increasing number of RVs parking for long periods of time, impacting public safety, health and the parking needs for Berkeley residents and businesses." Staff members said the city has received more than 1,500 complaints from businesses and residents about people who live in RVs, including the loss of parking and the illegal dumping of trash, debris and human waste onto city streets, sidewalks and waterways. Kaplan said in a news release that she is calling on Berkeley "to refocus on identifying viable alternative sites for RVs, rather than immediately adopting a vote on a ban at today's council meeting." Kaplan said she also is calling for increased regional collaboration on homeless solutions and is helping to seek applicants to operate allowable RV sites on public land in Oakland, with sanitation and service. In a letter to Berkeley Mayor Jesse Arreguin and the City Council, Kaplan wrote, "Citing RVs and making them move from location to location has not resulted in a decrease in the number of individuals who are homeless. In fact, it can exacerbate the situation by creating debt and instability for families and individuals who have already experienced displacement." Kaplan said, "By designating allowed, managed locations we can have waste collection and prevent sewage from getting into the streets, and provide more humane solutions. I ask you to pause on this vote, and instead identify adequate alternative locations for RVs." She said she has been encouraging the development of expanded housing options, including use of faith-based properties and providing sites for RVs, and those proposals were approved by the Oakland City Council last year. 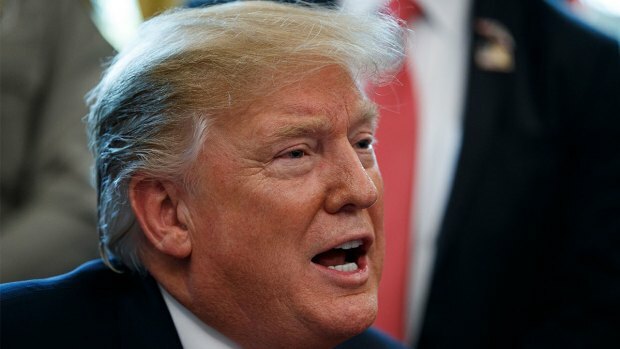 President Donald Trump signed an executive order Thursday requiring U.S. colleges to protect free speech on their campuses or risk losing federal research funding. Anoushah Rasta reports. The Berkeley City Council meeting is scheduled for 6 p.m. Tuesday at the Berkeley Unified School District board room at 1231 Addison St.